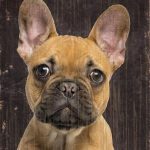 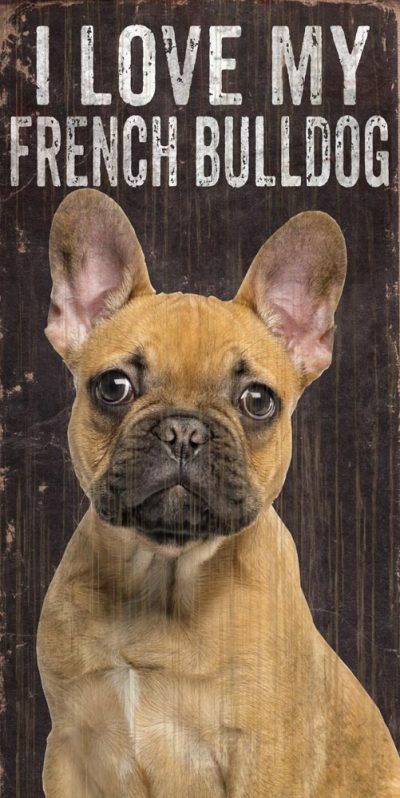 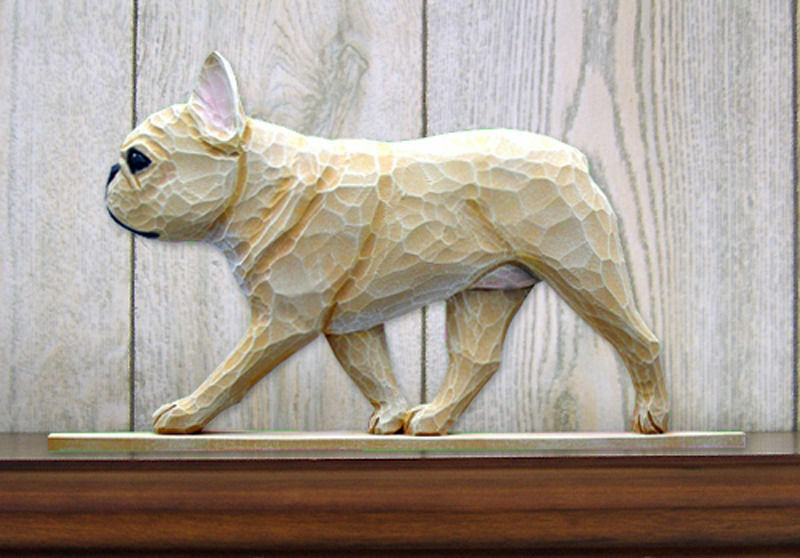 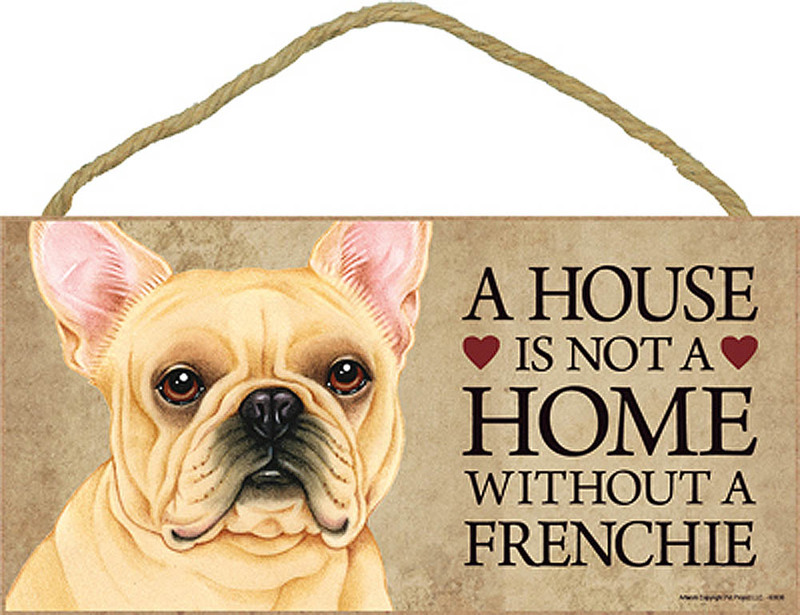 These I love my French Bulldog signs are in the top running as one of our favorites and we hope they are for you too! 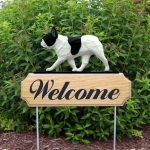 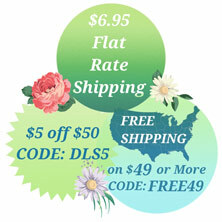 They measure 5 inches by 10 inches and they are sturdier and thicker than other signs that are currently on the market. 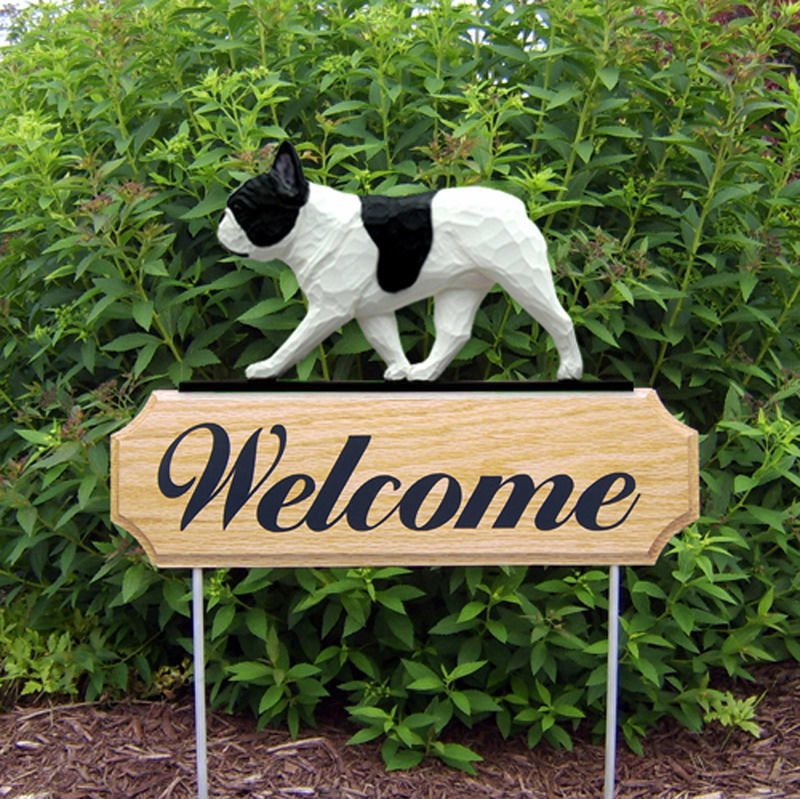 They also have a thick twine rope, which makes the sign ready for hanging and adds a little texture to your home decor. 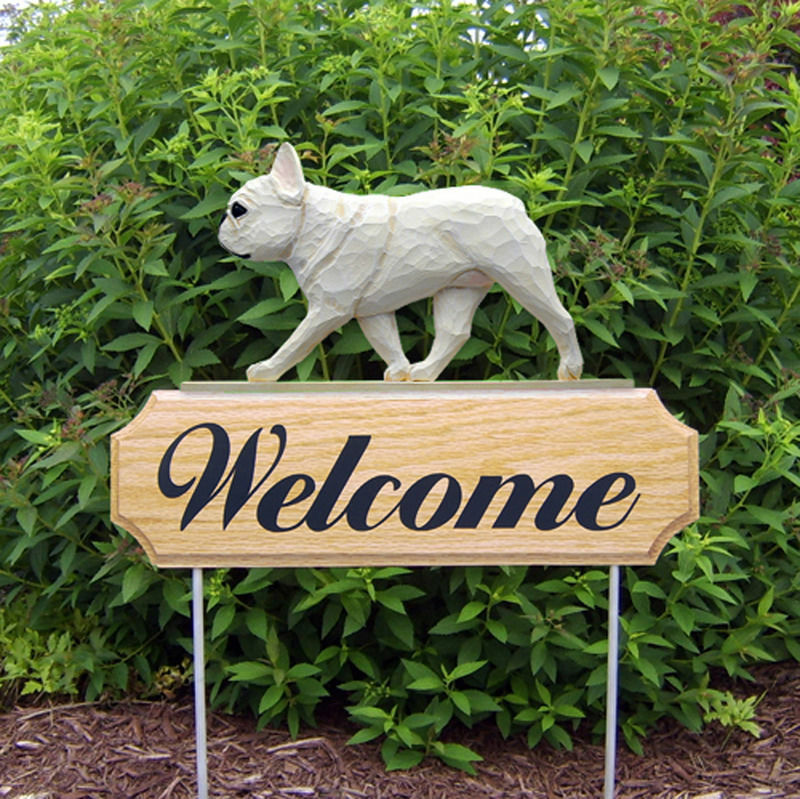 The jute rope has a unrefined feel to it, perfectly matching the rustic design of the sign. 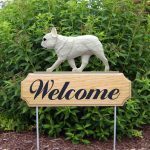 The neutral color pallet of these signs allows them to fit right in to any room’s color scheme while also showing the love you have for your dog.